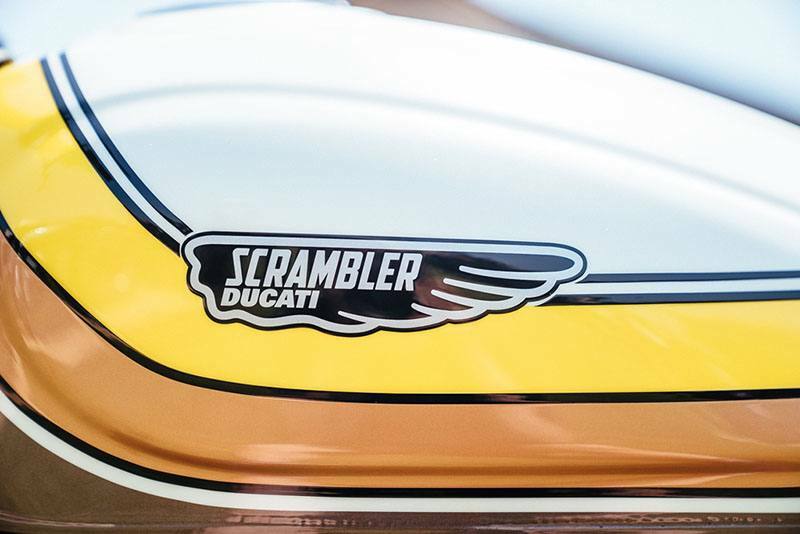 WILL THIS DREAM MACHINE PAY OFF AT THE TRACK? 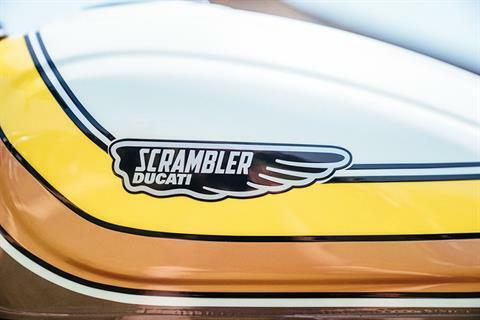 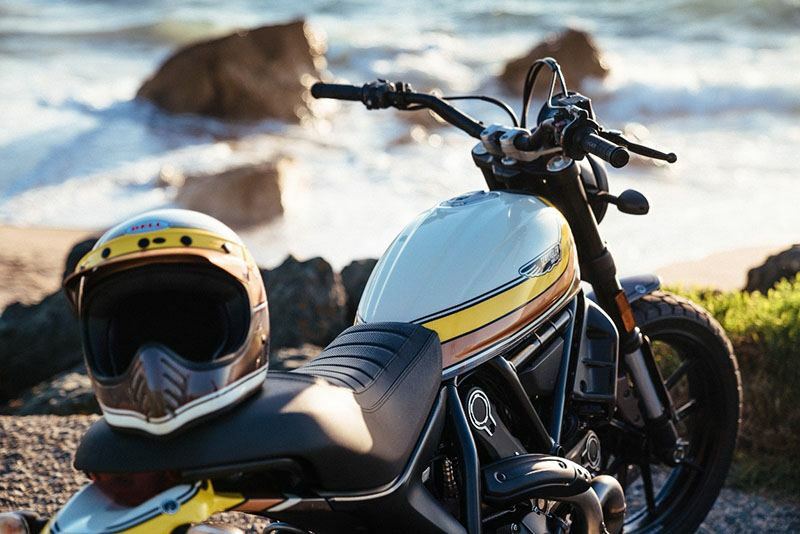 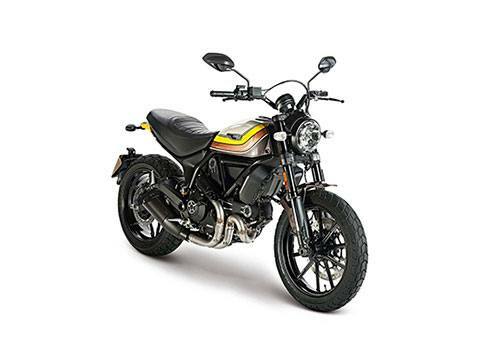 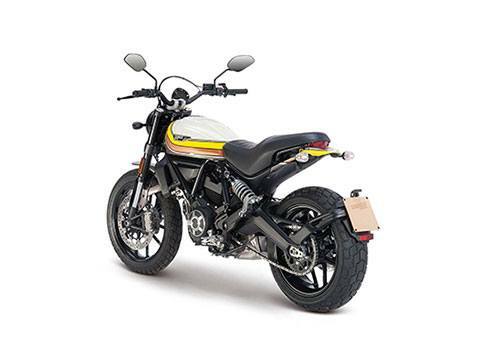 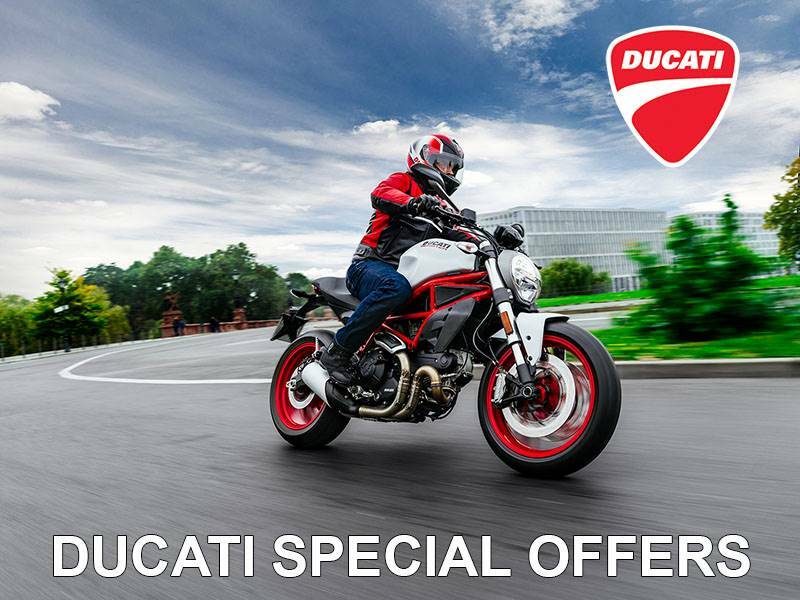 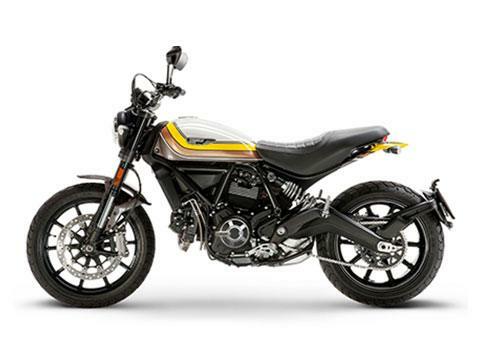 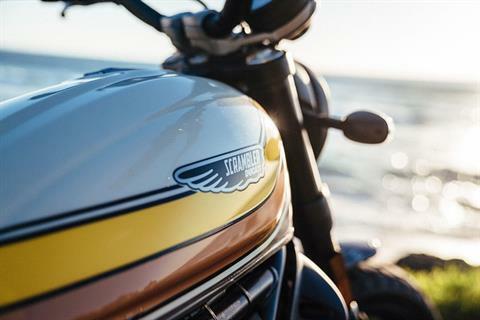 HERITAGE: The name of this original Scrambler® recalls the Mach 1 250, a motorcycle that made the history of Ducati and motorcycling in the 1960s, which was equipped with the same Scrambler 250 engine of the time. 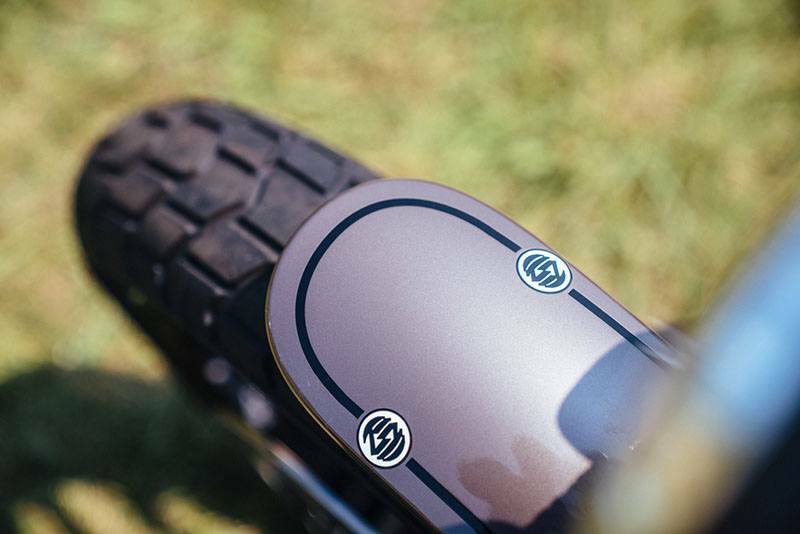 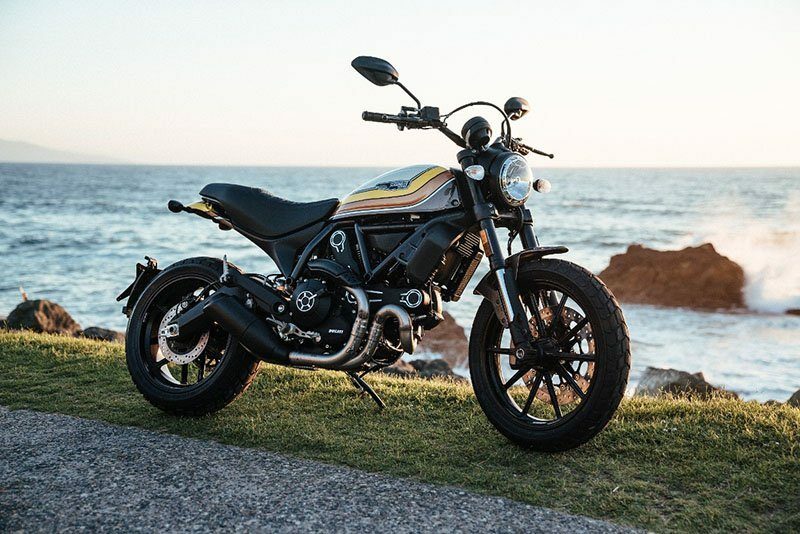 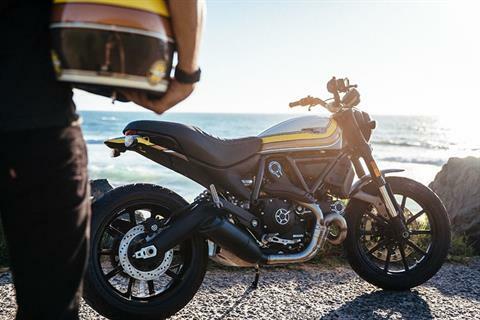 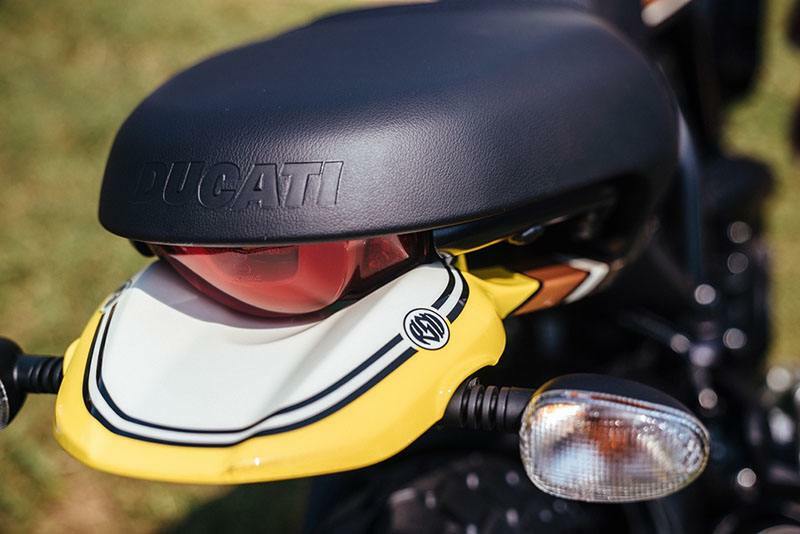 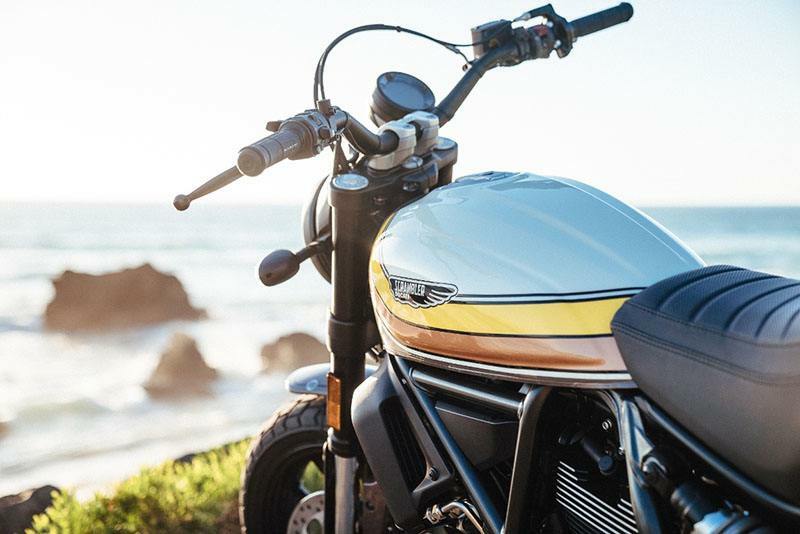 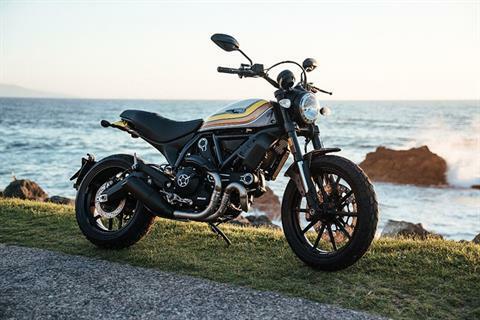 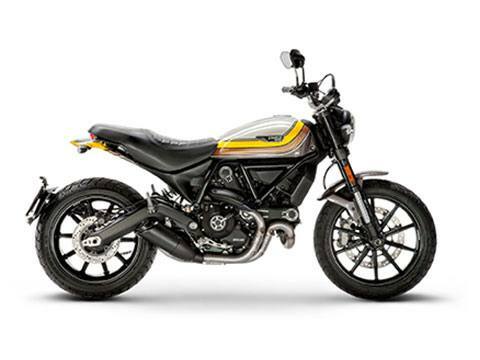 DETAILS: The Scrambler Mach 2.0 features a low variable cross-section aluminum handlebar, Flat Track Pro dedicated seat, black exhaust cover and engine heads and Café Racer brushed fins.